Verizon announces Motorola DROID RAZR | Android Blast! 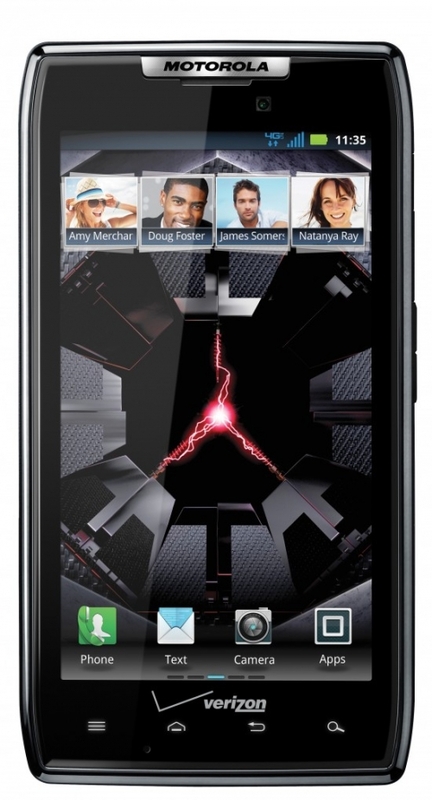 Motorola CEO Sanjay Jha announced the DROID RAZR today. The DROID RAZR is the supposedly world’s thinnest phone measuring 7.1 mm. The RAZR is built to take a beating as it sports Kevlar fiber and Corning Gorilla Glass for scratch resistance. Pre-orders for the RAZR start on October 27.